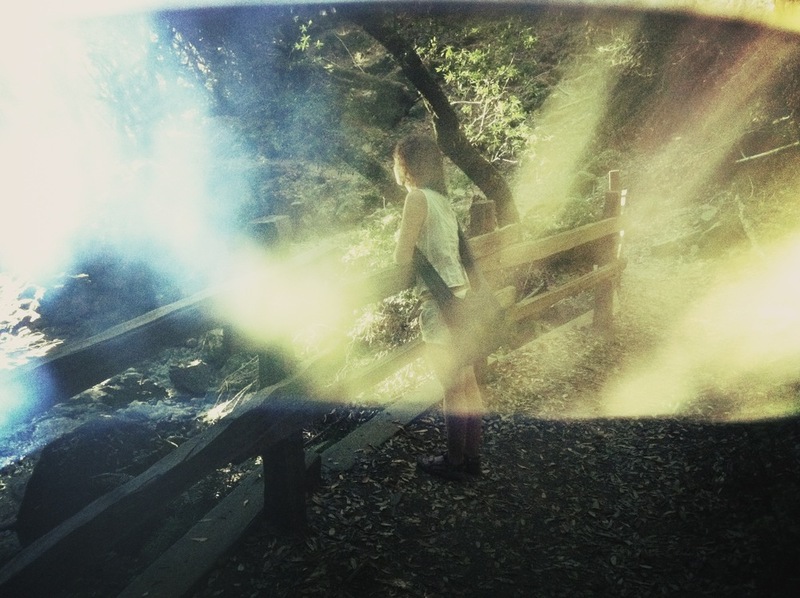 Use your sunglasses to give your iPhone photos some extra flare. 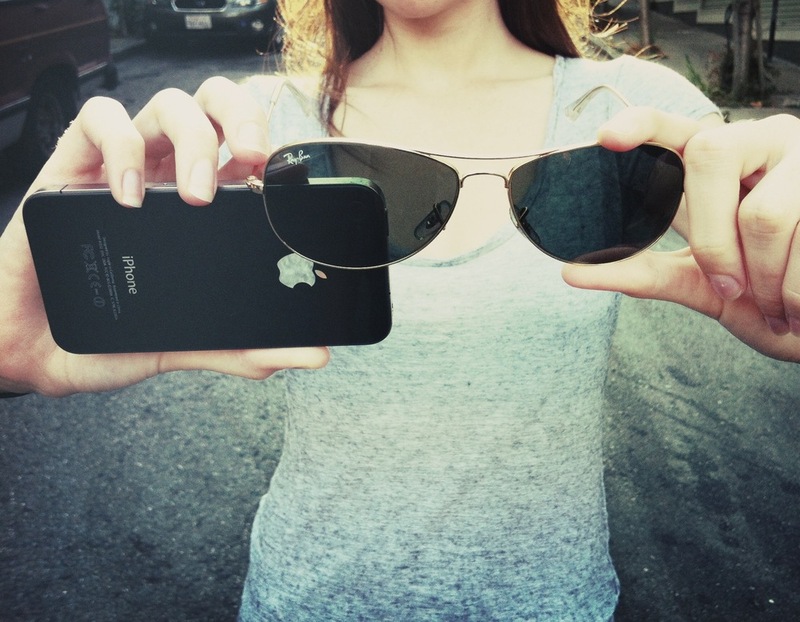 Here's an easy trick - just hold your sunglasses at an angle in front of your iPhone lens so that they catch the reflection of your surroundings. 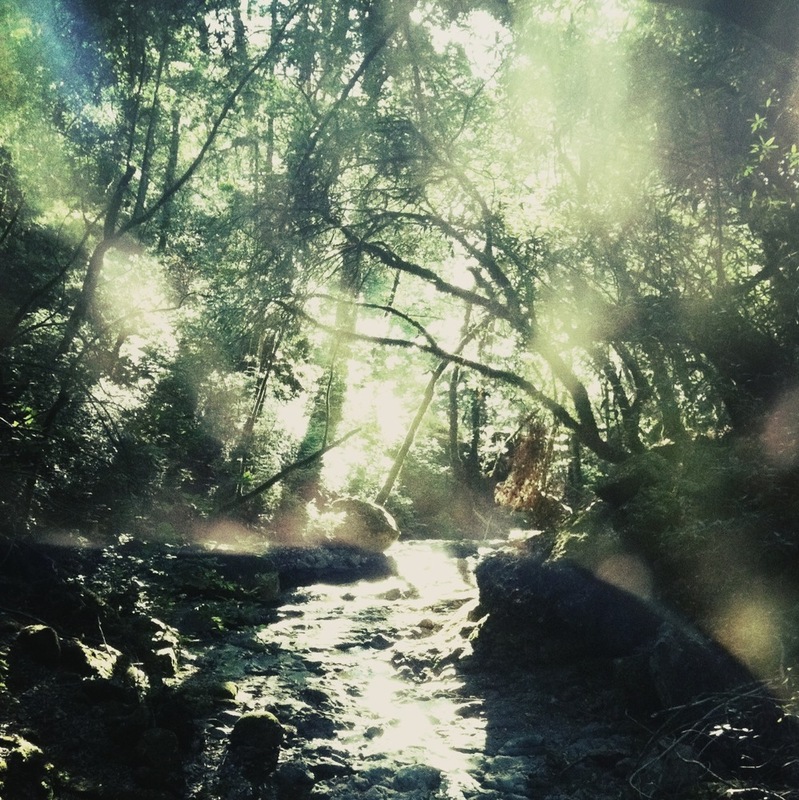 Not only will your iPhone look and feel stylish, it'll take an interesting photo or two. Here are two examples using the reflections of the forest canopy above to fill in the shadows and compensate for the high-contrast sunlight breaking through the trees. The photos were then put through the Cross Process app. Easy peasy.